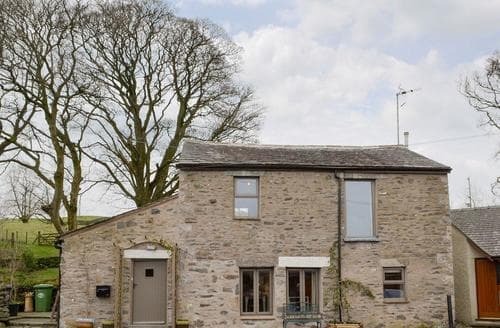 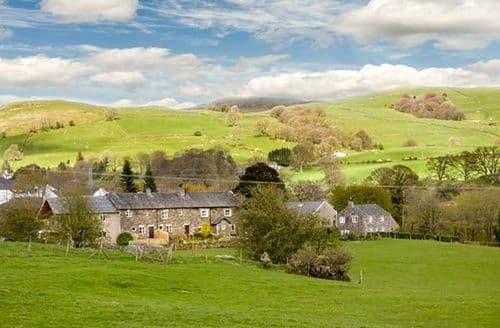 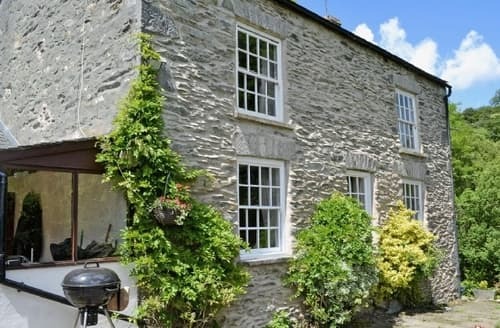 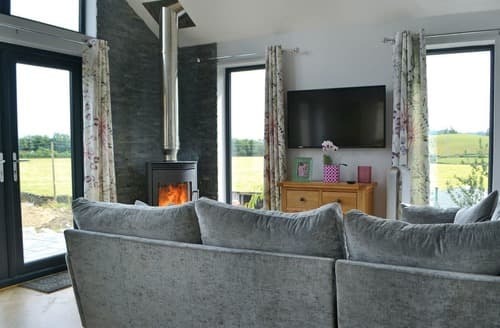 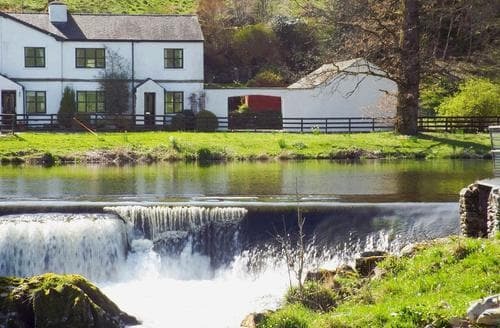 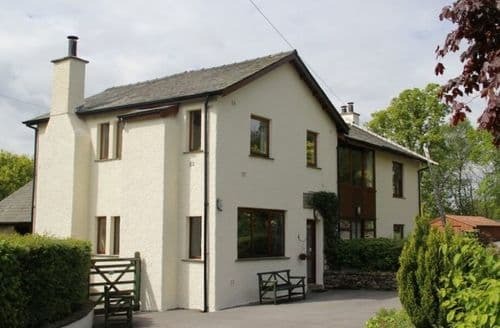 An ideal base for exploring both the Lake District and the Yorkshire Dales, this cottage is just one mile from Kendal. 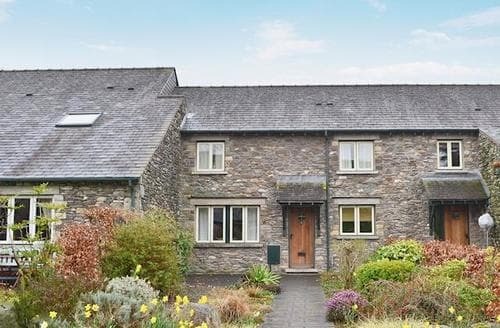 This fabulous riverside, end-terrace cottage offers the perfect location to explore all that the Lake District has to offer. 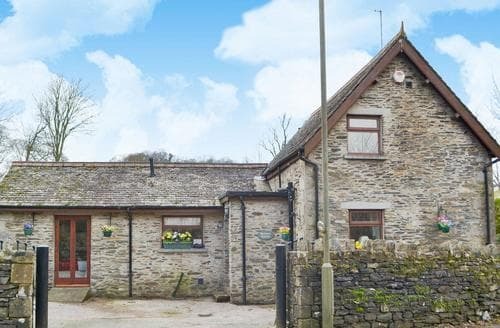 This detached cottage is set in a quiet location but is within easy reach of the Lake District’s many attractions, including stunning Lake Windermere. 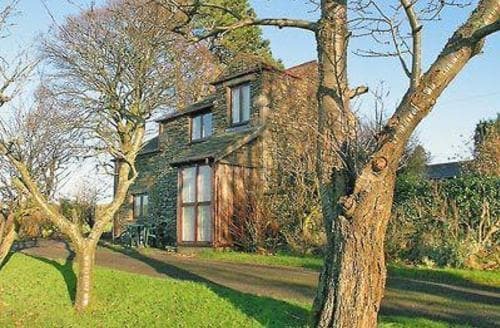 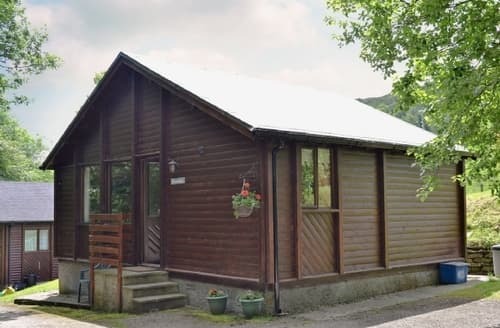 With two national parks on the doorstep, S94478 is perfectly located for walking and cycling. 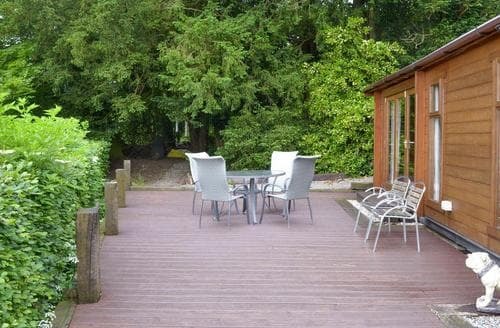 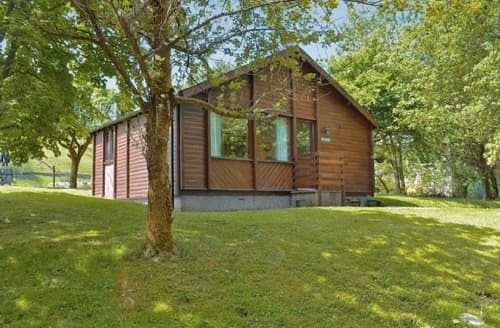 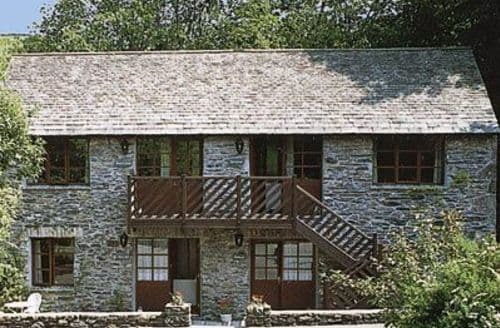 Perfect for a break at any time of year, this timber lodge is in a great location for exploring the Lakes, Cumbria and Yorkshire.